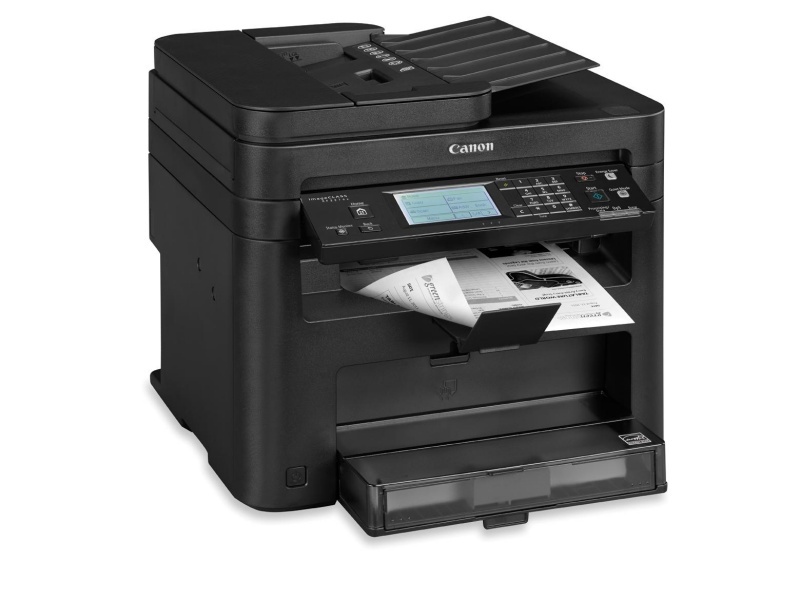 Canon LBP6200d Monochrome Laser Printer, upto 26ppm, Dimensions 14.90" x 11.50" x 9.60" (W x D x H), 16lbs, USB Connectivity. 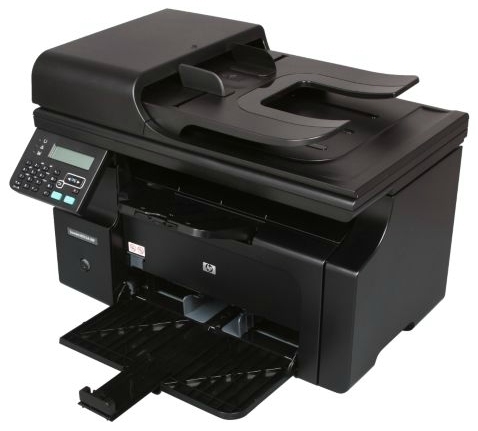 Brother MFC-J470DW Wi-Fi Wireless All-in-One Color InkJet Printer, Scanner, Copier, Fax. 1.8" Color LCD Screen, upto 35ppm Black and 27ppm Color. Automatic Document Feeder, Automatic Duplexing (two-sided printing), Dimension 16.1 x 14.7 x 7.1 inches, Media Card Reader. Wireless and USB Connectivity. 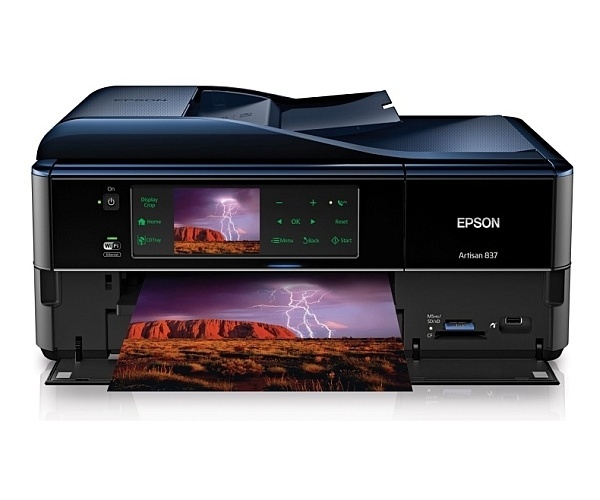 Scan to or print from popular web services via Web Connect TouchScreen interface, such as FACEBOOK™, directly from your printer display. 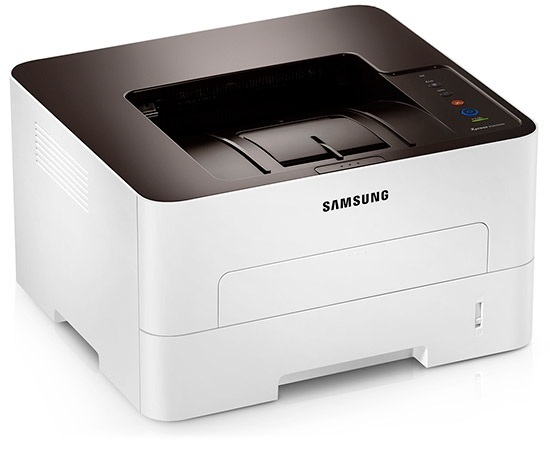 Samsung M2830DW Monochrome Wi-Fi Wireless Laser Printer with Duplex. 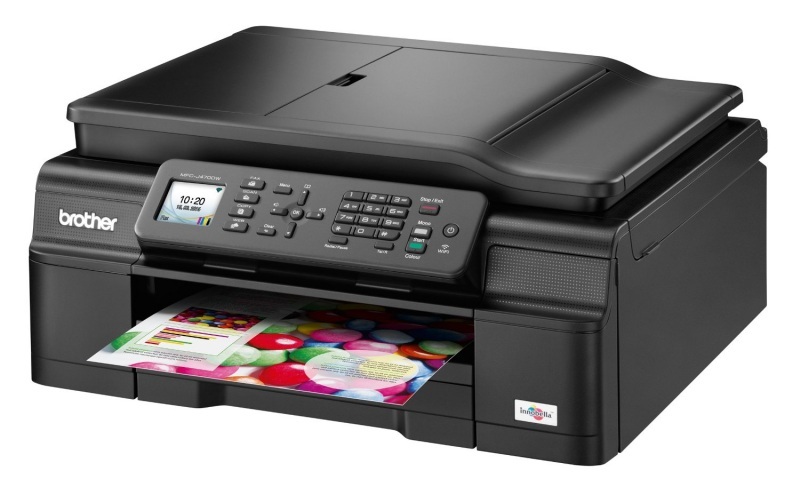 Wired Network, Wireless and USB Connectivity, Automatic Duplexing (two sided printing), Up to 29ppm , Dimensions 14.5" x 13.2" x 8.0". 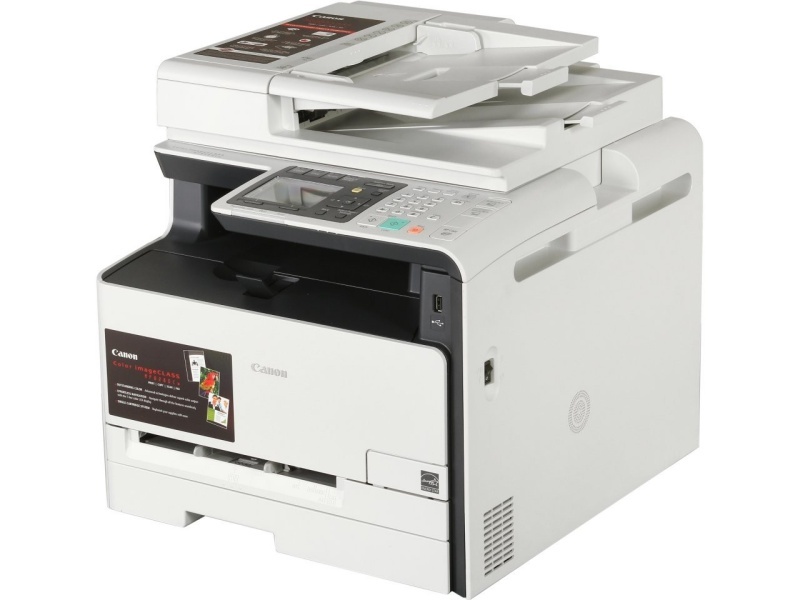 Canon MF227dw Monochrome Laser Wi-Fi Wireless All-in-One Printer, Scanner, Copier, Fax. 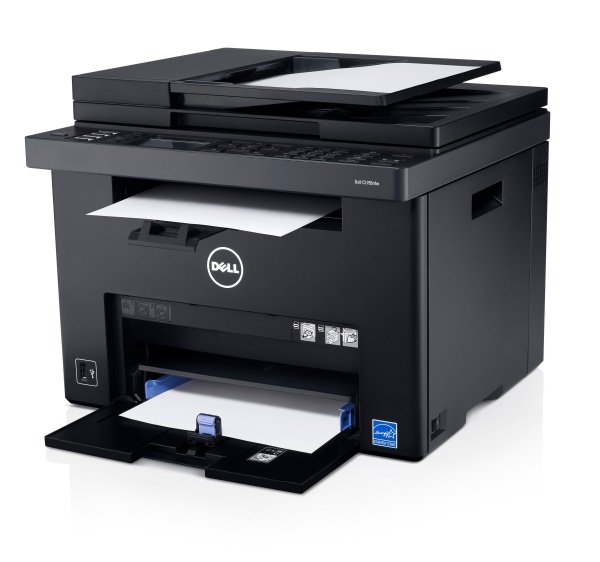 Print upto 28ppm Black. 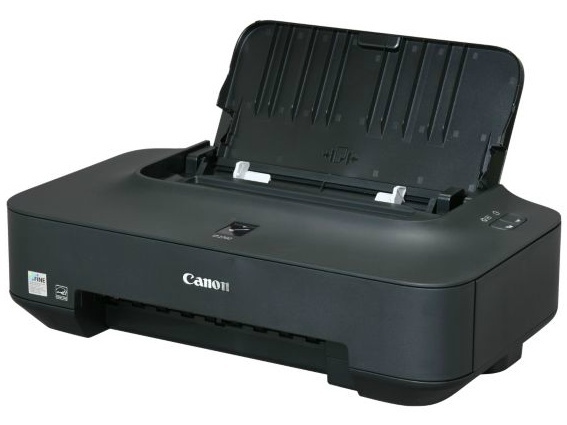 Automatic Document Feeder, Wireless/Network/USB Connectivity. 15.4" x 14.6" x 14.2" (WxDxH). 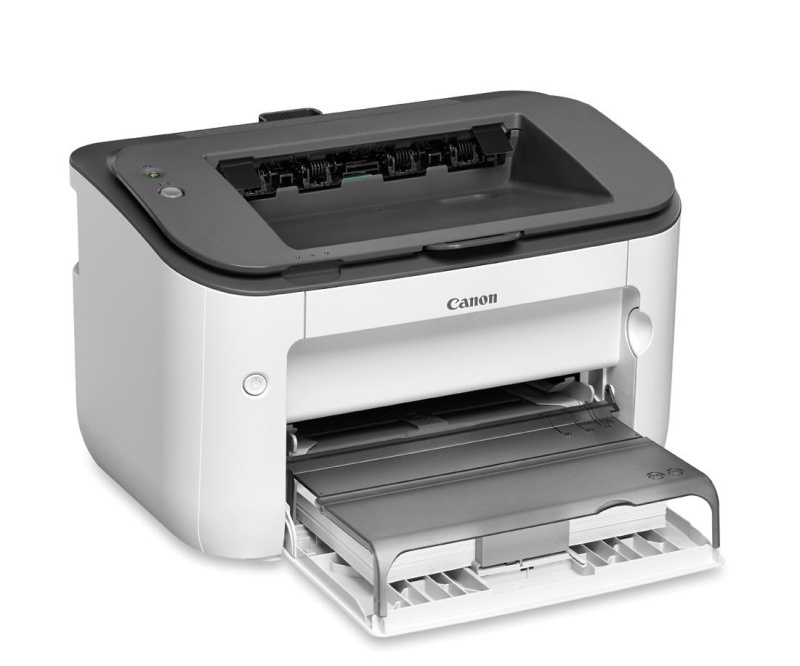 Canon MF8280CW Color Laser Wi-Fi Wireless All-in-One Printer, Scanner, Copier, Fax. Print upto 14ppm. 50-sheet Automatic Document Feeder, Wireless/Network/USB Connectivity. 17" x 19.1" x 16.9" (WxDxH).